Lesotho calls itself the Kingdom in the Sky. Surrounded entirely by South Africa, it’s the only country to boast that all of its 30,555km lies at altitudes over 1,300m above sea-level. On the flipside, it’s sometimes known as the Switzerland of Africa, because of its often snow-capped Maluti mountains. Lesotho is a patchwork of rivers and mountain ranges which beckon those for whom adrenaline is their tipple of choice. The landscapes are breathtaking, the terrain often challenging, and the opportunities for exploring endless. To really explore Lesotho, consider one of three 4×4 routes: the 400km Lesotho trail from Himeville (KwaZulu-Natal) to Fouriesburg (Free State) which crosses Sani Pass and much of Lesotho; the Tlaeeng Pass, the highest road pass in southern Africa; and the Quthing Valley route. The legendary Motul Roof of Africa annual event held in December for bikers and 4×4 vehicles, is ranked the world’s toughest enduro. If you’re into abseiling and rock climbing, you’ll want to tackle the 206m Maletsunyane Falls, which holds the Guinness Book of Records’ title as the world’s highest commercial abseil. This is also mountain-biker territory. A typical tour covers about 200km at high altitude, requiring a decent degree of physical fitness. Lesotho is one large, magnificent natural environment, and there’s an extensive network of hiking trails. The Sehlabathebe National Park in the Drakensberg escarpment is the national nature reserve of some 6,500ha at an average elevation of 2,400m. The park is crisscrossed with clear rivers, and it’s ideal for hiking, bird-watching, and photography. The Liphofung Nature Reserve is the smallest Lesotho Highlands Development Authority reserve at about 4ha. 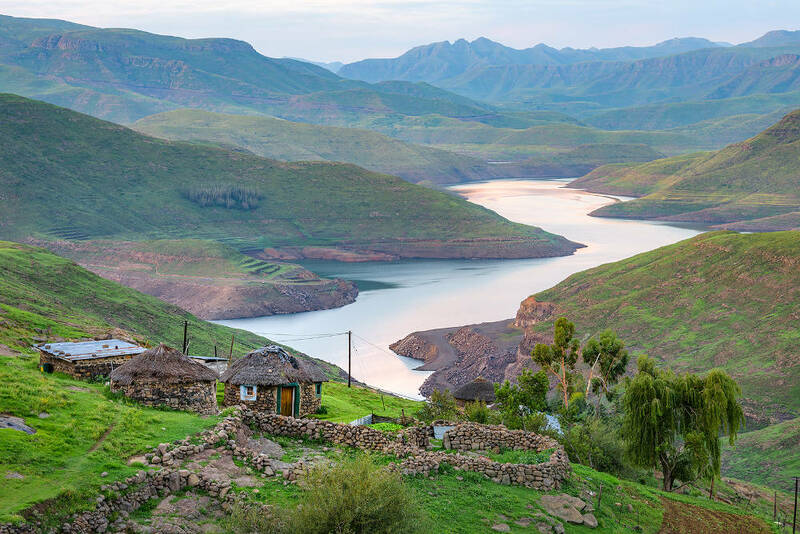 It’s deemed significant in Lesotho’s history, and travellers can enjoy the scenery while quad biking, pony trekking to the rock-art sites, or bird watching. The Tse’hlanyane National Park is located deep in the Maluti mountains’ front range. The park protects over 5,600ha of rugged mountain terrain, including one of the very few indigenous woodlands. The Bokong Nature Reserve is one of Africa’s highest nature reserves. The principal highlight is the Lepaqoa Waterfall, which freezes in winter to form a column of ice. The reserve is also a haven for hikers, with a camp and network of trails and walks, and two overnight huts. 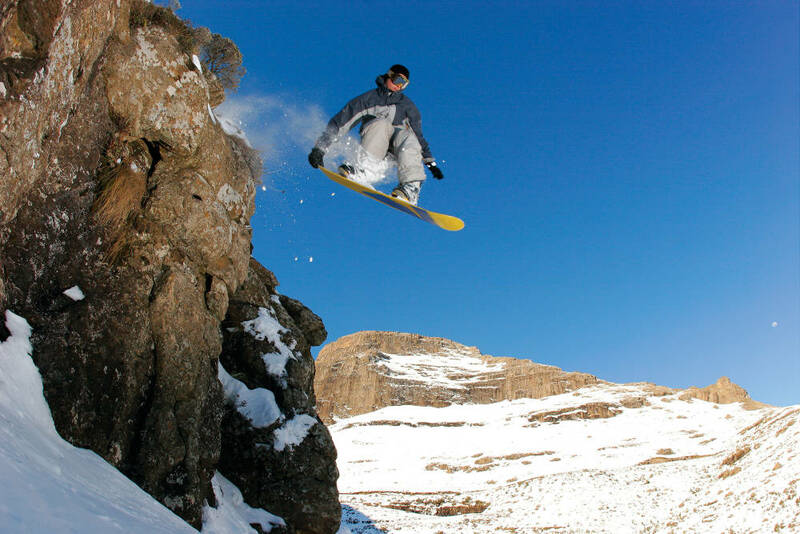 Afriski is one of only two ski resorts in Southern Africa, it’s located 3,222m above sea-level in the Maluti mountains, near the northern border of Lesotho and South Africa. The resort operates during the winter months (June to August), accommodates about 250 people and offers a 1km ski slope, beginners’ slope, and two ski lifts. 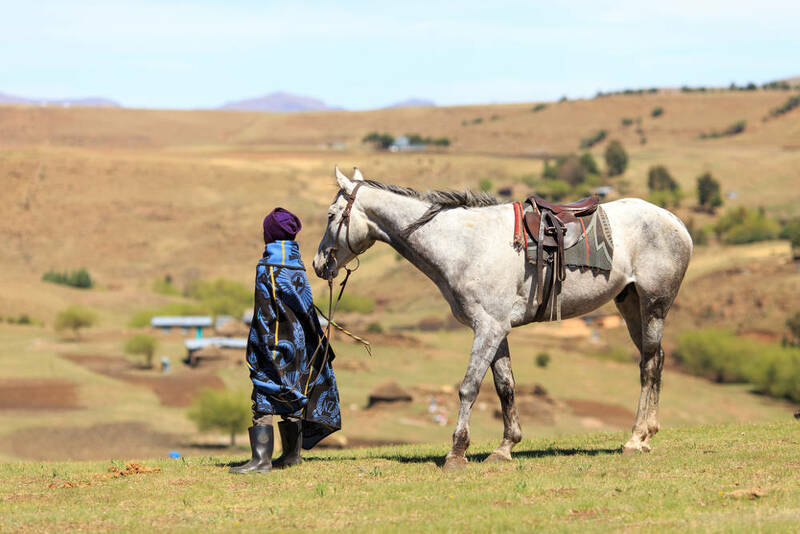 Horse riding and pony trekking is the second most-used mode of transport in Lesotho, and the ponies know their way around. 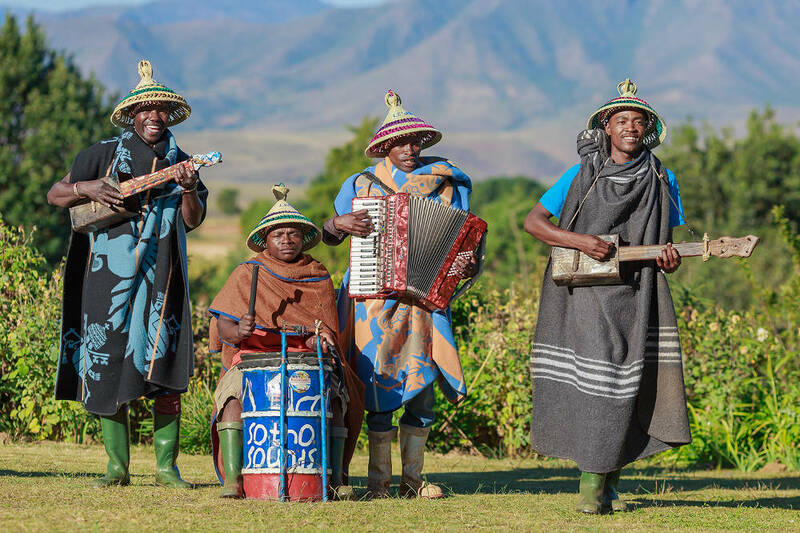 Staying in Basotho villages provides an opportunity to experience the traditional lifestyle. Fly-fishing is a favourite pastime, with many unspoilt rivers and uncharted waters. 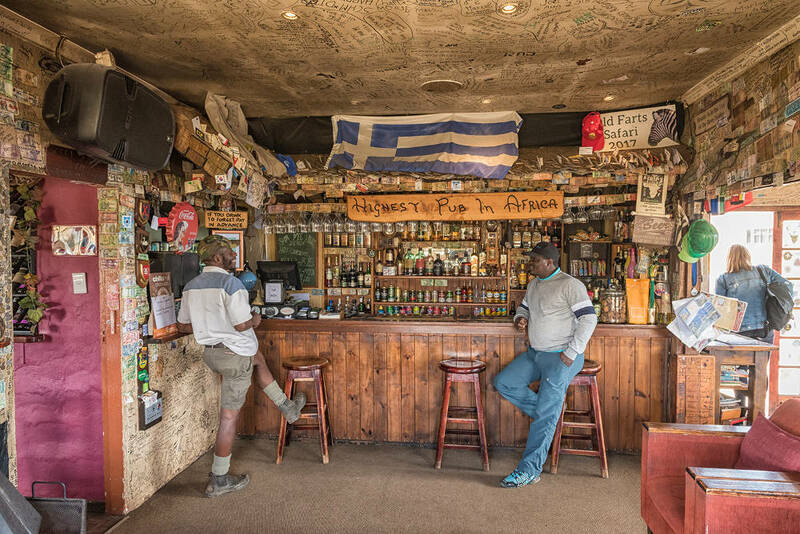 Take a trip to the legendary Sani Top, located at the Lesotho border post at the top of torturous Sani Pass. Malealea is considered one of Lesotho’s top one-stop destinations, with overnight pony treks, hiking, mountain biking, and village walks, and you can also overnight in Basotho villages en route. There’s a great focus on preservation of Lesotho’s cultural history, and it’s rich in relics of its prehistoric past. 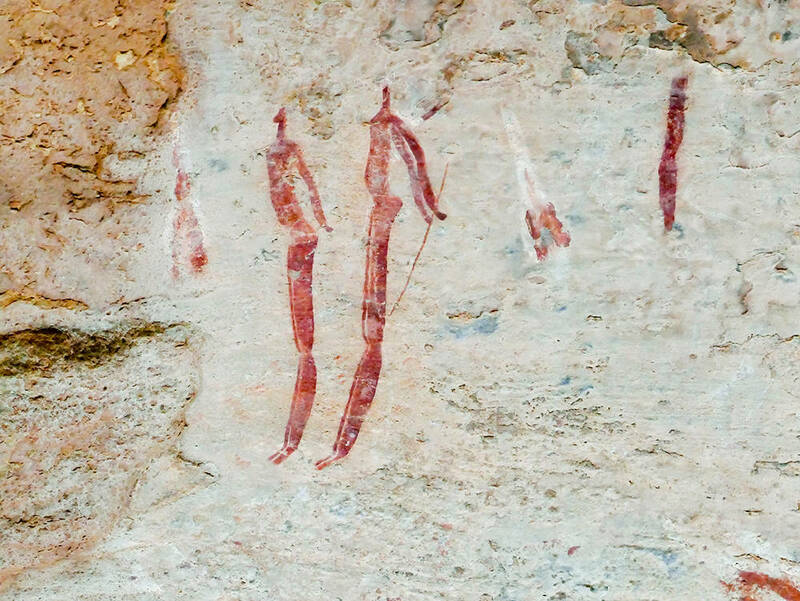 One of Lesotho’s most important rock art sites is located on a hillside underneath a rock shelter facing the Liphiring River, and you’ll find dinosaur footprints preserved in sandstone in Leribe, Subeng and Quthing and other areas. 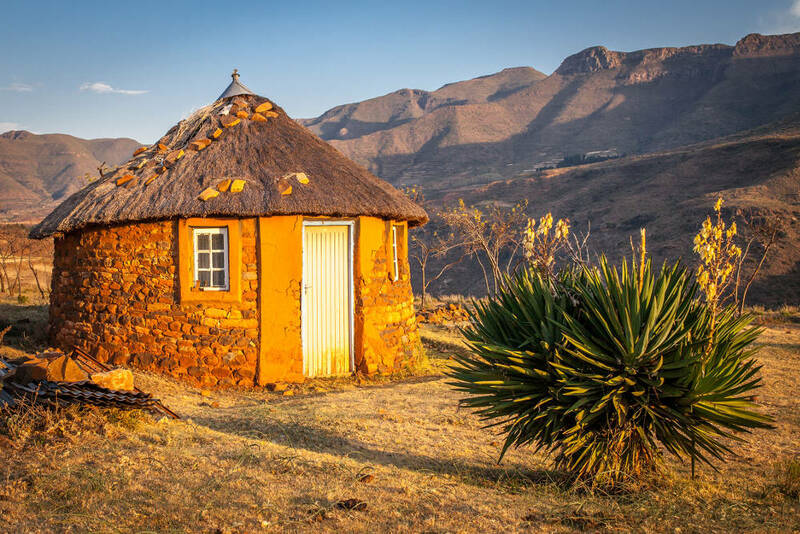 The Thaba Bosiu cultural village is a famous historical site where the founder of the Basotho nation King Moshoeshoe I successfully defeated his enemies. The Kome Crafts and Information Office features locally-made crafts, pony trekking, and a guide can take you to the Ha Kome Cave village. Morija Cultural Archives preserves Lesotho’s culture and history and promotes Sesotho arts and culture. Lesotho is home to the largest, most ambitious civil-engineering project in the whole of Africa, the Lesotho Highlands Water Project (LHWP). Lesotho’s currency is the maloti, one equals one South African rand. The use of a local guide is strongly encouraged for challenging hikes or rides. Lesotho can experience four seasons in a day and often does.